“Double discrimination” and loneliness put bisexual individuals at “higher risk for poor mental health outcomes,” according to a recent study out of American University. 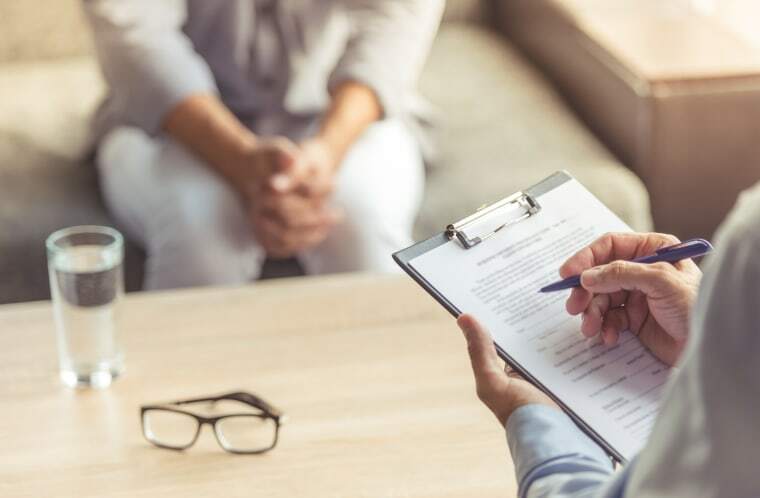 Previous research has shown that lesbian, gay and bisexual individuals broadly face higher rates of mental health issues than their straight counterparts. Yet there are mental health disparities that the bisexual community faces at higher rates than even gays and lesbians. That said, the American University study surveyed 503 bisexual adults ranging in age from 18 to 64 to hone in on their unique minority stressors and the effects they have on mental health. Ellyn Ruthstrom, executive director of SpeakOUT Boston and a former board member of the Bisexual Resource Center, said the American University study confirms not only the growing list of research regarding the bisexual community’s health disparities but also their lived experiences. “We know that social stigma within both straight and queer spaces contributes to bi people having low rates of coming out, so seeing loneliness pointed out as a factor that aggravates mental health issues, unfortunately, fits with that data,” Ruthstrom said. “Anecdotally, when I meet bi people around the country, one of the first things they mention is their lack of safe space to be comfortably out and a lack of bi-specific community resources to alleviate their stress and loneliness. More LGBTQ organizations need to be providing bi-specific services that can help alleviate these stressors and enable bi folks to feel supported by their own community,” Ruthstrom added. Mereish and the study’s other co-authors hope the results of this study “underscore the importance of targeting bisexual-specific minority stressors as well as loneliness in preventive interventions” to improve the mental health of the bisexual community.